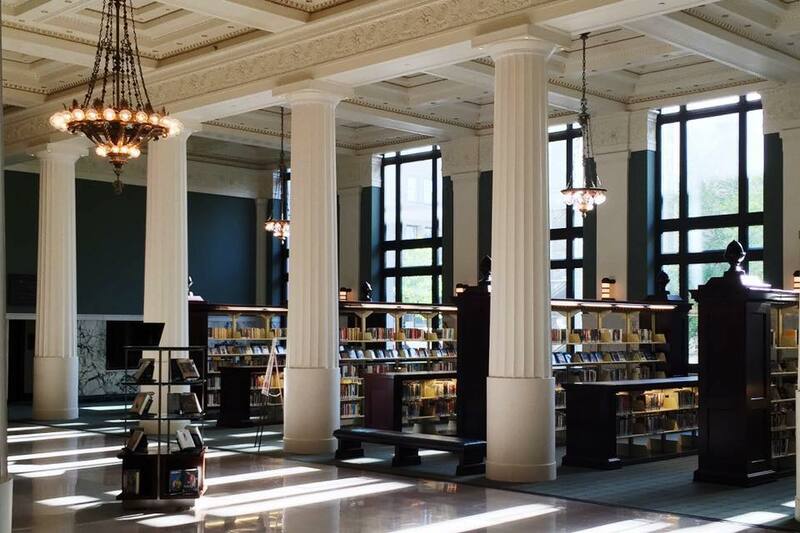 Experience a guided, beyond-the-bookshelves tour of the Central Library's unique spaces and rich history. Interested in taking a tour of the Central Library? Space is limited and reservations are required. Contact Teresa Bolton, Central Library Manager, at teresabolton@kclibrary.org or 816.701.3747.